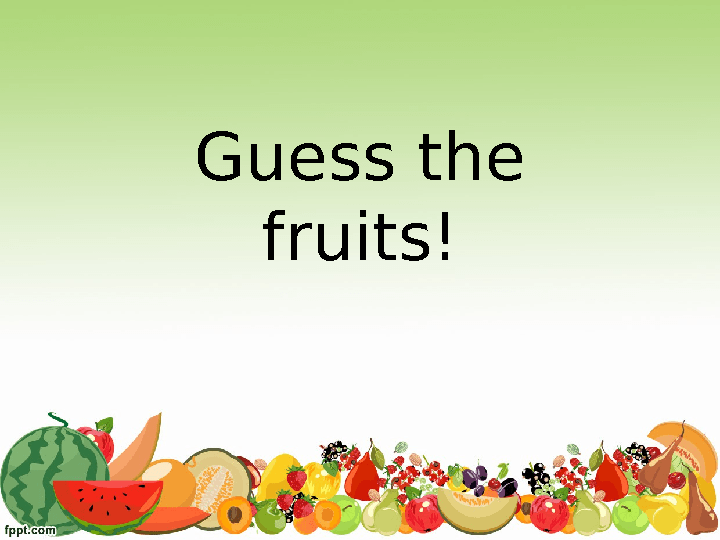 This is a game thought for elementary/beginner students who already know some fruit & vegetable vocabulary. 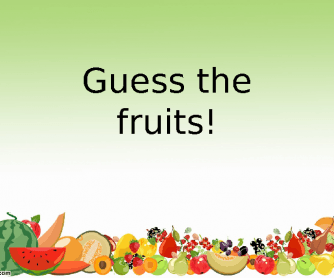 They are warned that the loser of this game (or the winner, depends on their interest and motivation) will have to prepare a juice at home, bring it to class and explain the ingredient it has. There are some slides with no key to them because the winners of those parts of the game are up to the teacher. Hope you guys like it - and use it!